The Raspberry Pi Foundation has today announced the arrival and availability of their new 8 megapixel Raspberry Pi camera which is priced at $25 and available from the Foundation’s partners in the form of RS Components and Element14. News of the more powerful 8 megapixel Raspberry Pi camera was announced by Raspberry Pi Founder Eben Upton via the official Raspberry Pi Blog today. 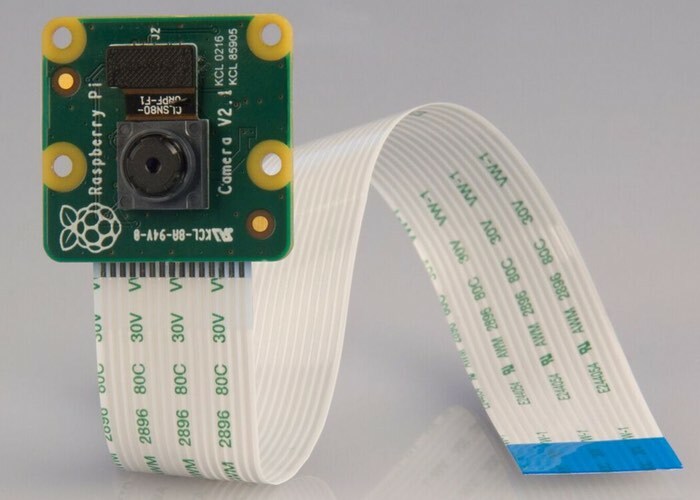 For more information on the new 8 megapixel Raspberry Pi camera jump over to the official Pi Foundation website for details via the link below. If you found this article interesting you might also be interested in this list of awesome Raspberry Pi Zero projects we have put together.